Garage door openers were first invented eight decades ago, but due to the advancement of technology,the industry has experienced major changespaving the way for innovation. Since then, garage door openershave become a handy addition to any home. Even if you already have a door opener that's working fine, it may still be a good idea to replace it for maximum safety and security. There are a number of reasons why you should consider doing so. Back in the 1990s, safety mechanisms were required for all door openers. This ingenious feature covers2 sensors, which are located on either side of the door. If the sensors detect an object in the path of closing, the door will reverse its operation.It's crucial that you check on your sensors and see to it thatthey're still working. If your opener does not have this feature, or if it’s not working, you may consider purchasing a new one.Aside from the safety mechanisms, it has also been shown that newmodels are more secure. One of the best innovationsso faris the introduction of rolling code systems. Unlike the fixed codes in the past,this rolling code technology prevents thieves from gaining access to your property. Constant noise is very common if your opener has a chain drive garage door opener feature. You will benefit from a quieter feature only if you upgrade to a system that does not rely on a chain. In addition to noise, you may also benefit against power loss. Obviously, one of the inconveniences of an old garage entry gate opener is when there’s a power loss. Fortunately, this issue is overcome by the latest models, which come with a battery backup. • Prevents your system from premature deterioration since your garage door will never half-open. • It reduces the risk of injury because newer models can sense when something is passing through the opening. Over the course of time, door operators have advanced. If your system is still functional, butis older, you should strongly consider upgrading to a newer model. 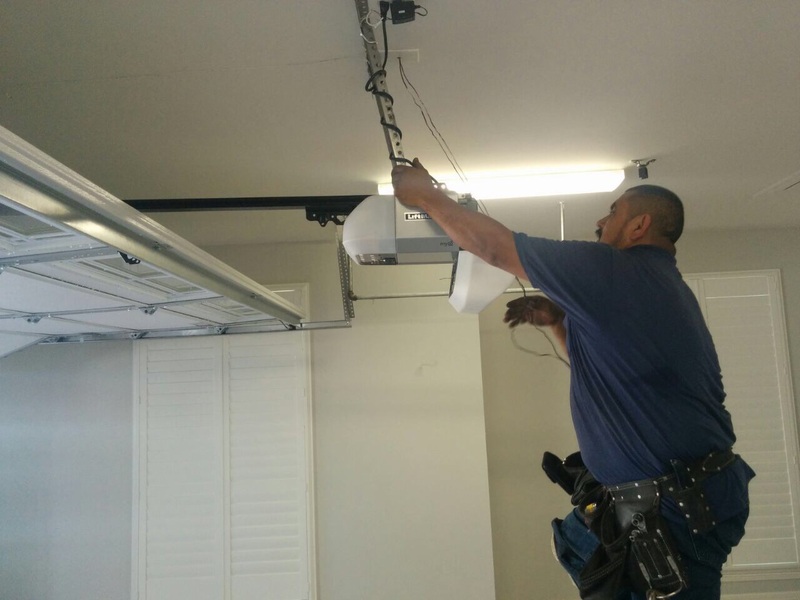 We, at garage door repair San Bruno, provide comprehensive solutions for best garage door opener related issues. We are a team of skilled technicians providing the highest quality services that can be availed conveniently.